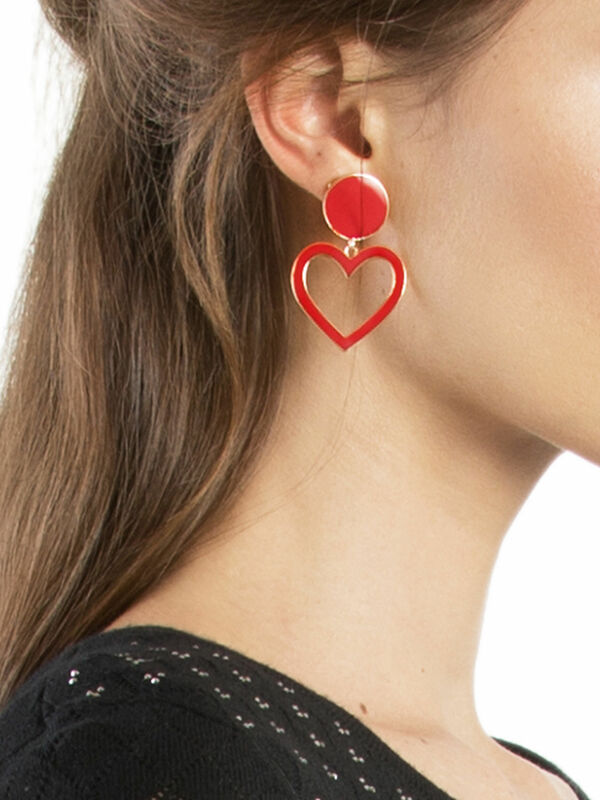 Long Time Love Earrings https://www.review-australia.com/global/long-time-love-earrings-red/RE19ACC268.RERED001.OneSize.html The sound of love will ring in your ears wearing the Long Time Love earrings! Featuring a red circle stud with drop hearts and gold trims around. The sound of love will ring in your ears wearing the Long Time Love earrings! 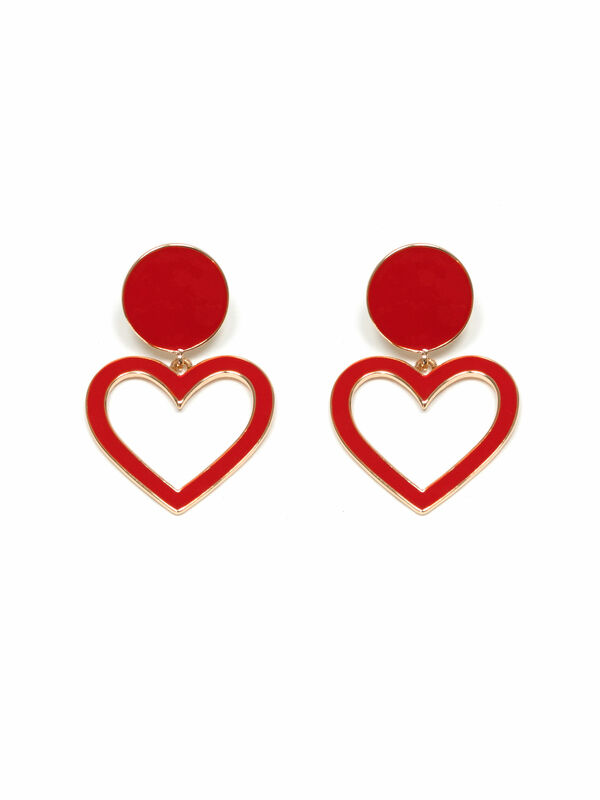 Featuring a red circle stud with drop hearts and gold trims around.